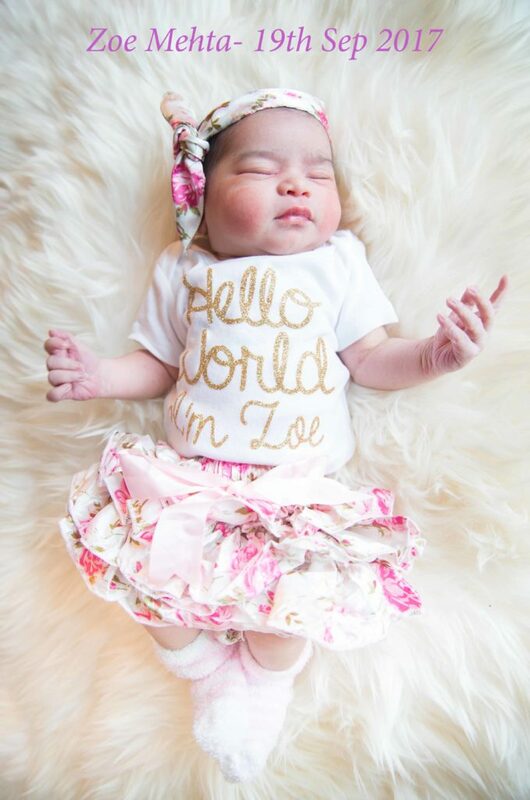 Hello world – meet Zoe ! The love of our lives arrived on 9-19-17 & has filled our lives with emotions that we dint even know existed. She is truly a blessing from God. Our hearts are exploding with so much happiness and love – how did we ever live with you little one? First we had each other, then we had you … and now we have everything ! I have been absent this long girl that I didn’t even know you were pregnant?! OMG this little beauty couldn’t be any sweeter I can’t wait to catch up and look through all the posts I missed!! I would love for you to stop by and say hi!